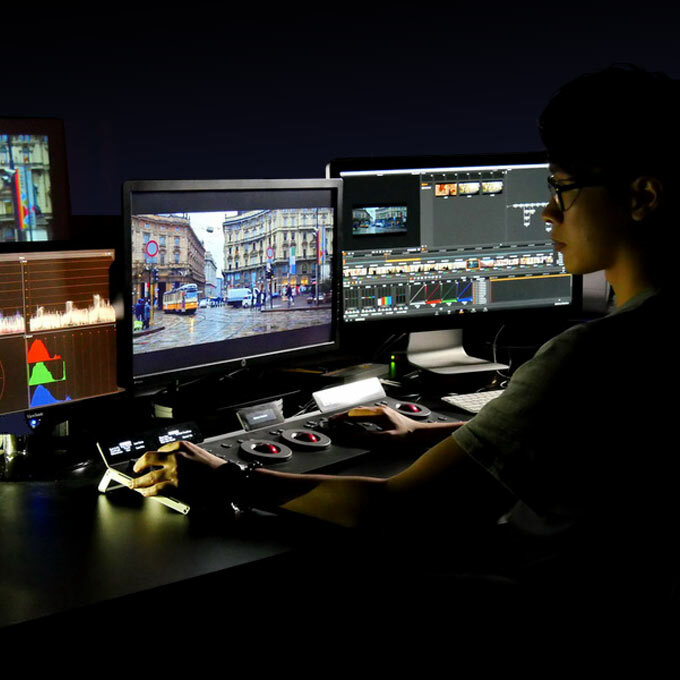 Will we see you at NAB? 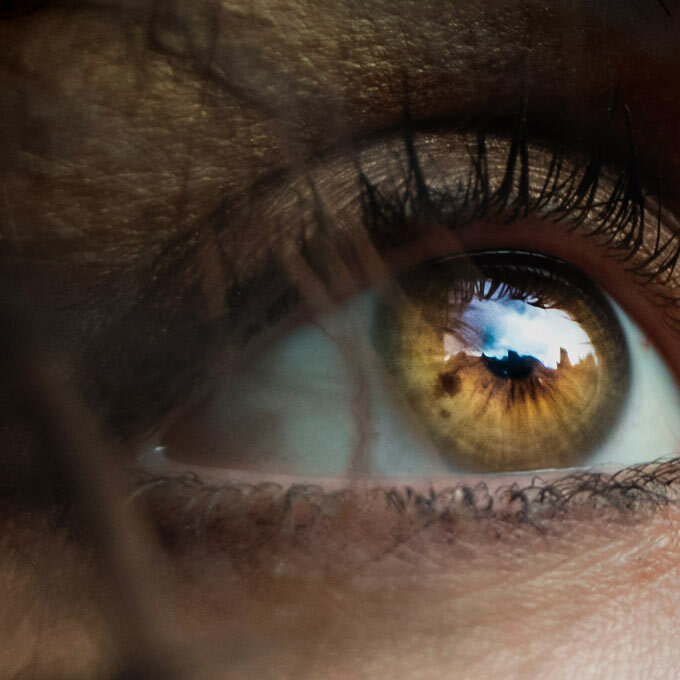 With SSIMPLUS™, we put the Human Visual System (HVS) in software. It is the most accurate measure of how humans perceive video. It is like bringing hundreds of thousands of actual human viewers to every stage of your video delivery pipeline. Applying the science of seeing for the business of video. Topics and trends from the most-cited (44,607 as of July 2018) and respected leaders in the business of video engineering. The only real solution to monitor, analyze, control and optimize for The Ultimate Viewing Experience™ and delivery efficiency. Products built for multichannel video programming distributors, broadcasters, streamers and content creators. SSIMWAVE is defining the future of video delivery with Viewer Intelligence™. 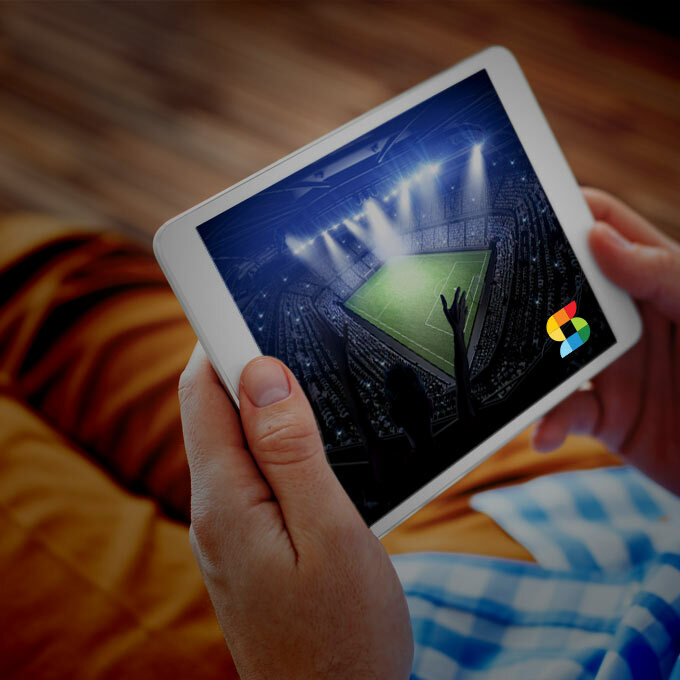 For the first time in history, video distributors can take full advantage of digital optimization to deliver The Ultimate Viewing Experience™ to subscribers on any screen, on any network, everywhere. SSIMWAVE’s breakthrough structural similarity (SSIM) algorithm, designed by company co-founder Zhou Wang, has defined the modern age of perceptual video quality metrics. 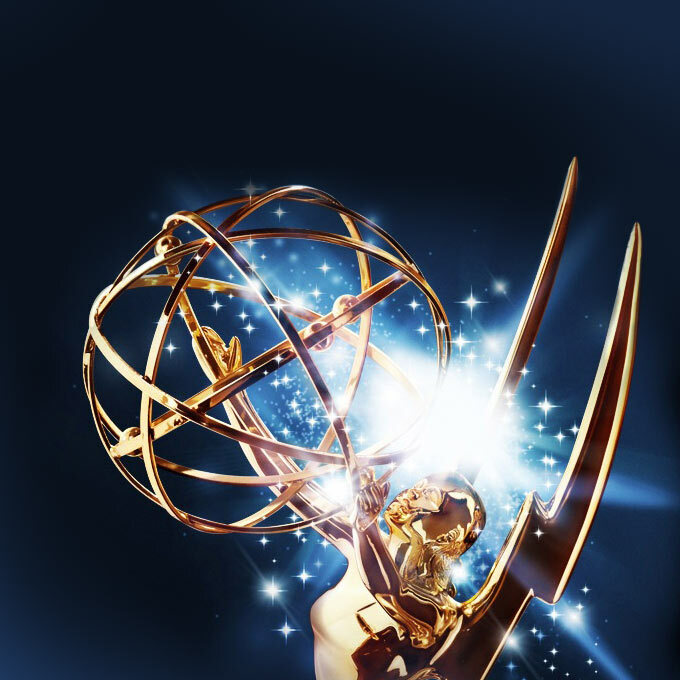 Awarded an Emmy® for its impact on the TV industry, this algorithm has resulted in 44,607 academic citations as of July 2018, by far the most in the field, and is at the core of the majority of in-market video quality systems. 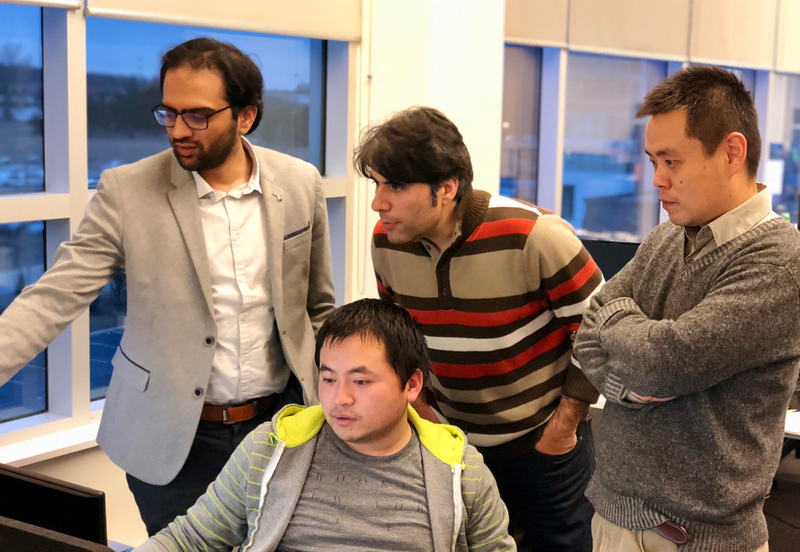 Co-Founder PhDs Abdul Rehman, Kai Zeng and Zhou Wang’s next generation SSIMPLUS, like SSIM and Multi-Scale SSIM before it, is a momentous advancement in the field in terms of completeness, objective-subjective accuracy, device adaptiveness and real-time speed. Request a trial or talk to a company representative.